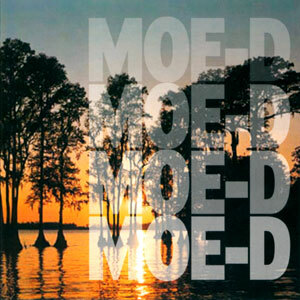 Moe-D is phonetic for the Cajun or French word, ‘maudit’. One of the ways Cajuns use ‘maudit’ is to describe a mischievous fun-loving rascal. Thus once you’ve witnessed a live performance of this band, you’ll agree the name fits! Their high-energy style of Louisiana music . 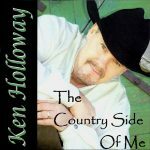 . . Cajun, Zydeco, Country, Swamp Pop, and New Orleans R&B . . . is sure to please! 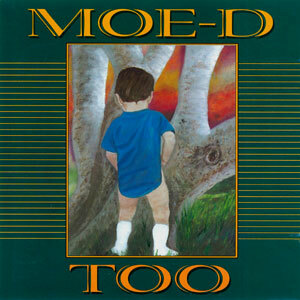 Released in 1998, 11 tracks.